Making arts and crafts with your young learners as a follow up activity is a nice idea. You can reinforce some previously taught vocabulary whilst they make something that they can take home and proudly show their parents. Parents also can have some insight what topic you are on in your ESL class. 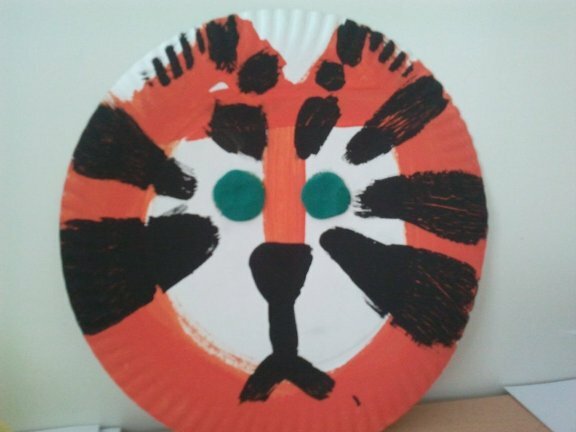 So at the zoo animals topic one of the things, your young kids can make, is this paper plate tiger.